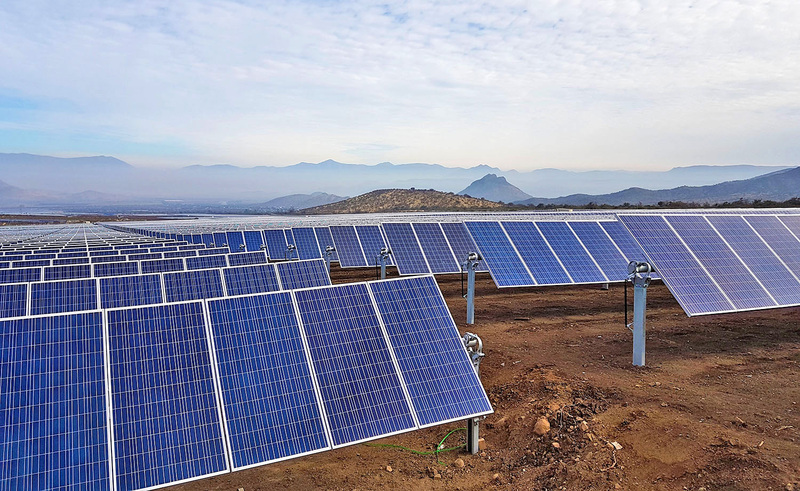 Atlas Renewable Energy powers 1.2 GW of contracted projects in construction or operational stages across its offices in Chile, Mexico, and Brazil. 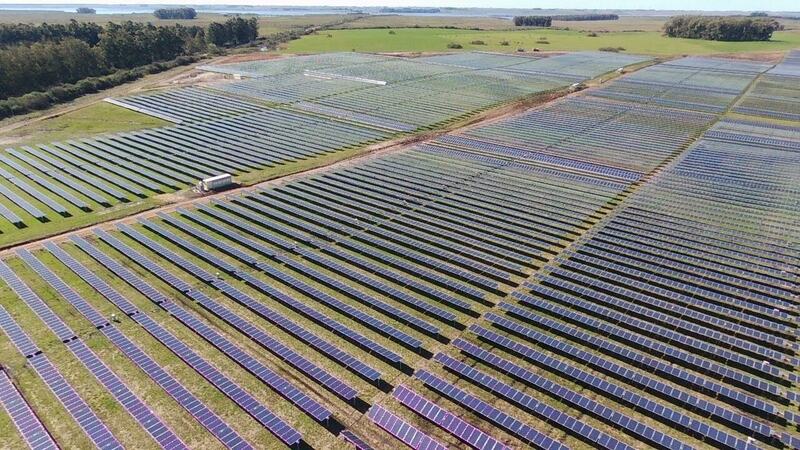 Javiera is one of the most iconic private PPAs signed in Chile for a solar plant. 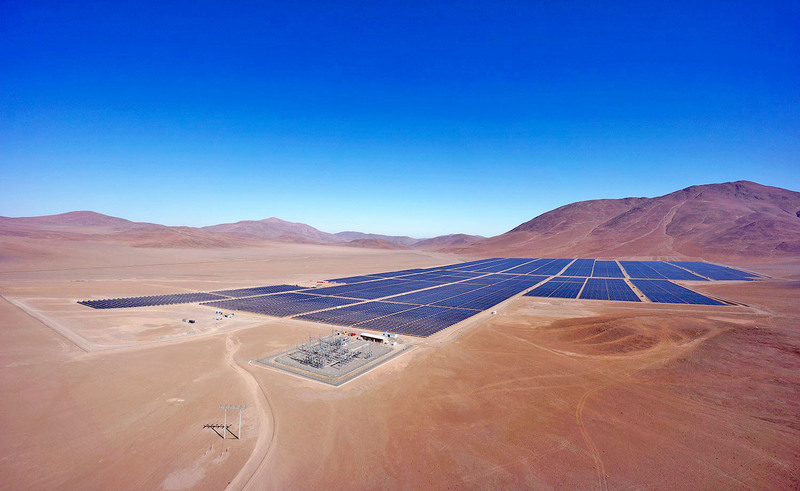 The project sells energy to Minera los Pelambres, one of the largest copper mines in Chile managed by Antofagasta Minerals. It was commissioned in May 2015. Located some 30 minutes away from the city, Quilapilun was the first project built near Chile’s Metropolitan. It was a project that was awarded in the first regulated tender accommodating the entry of Renewable Energy. It was commissioned in March 2017. 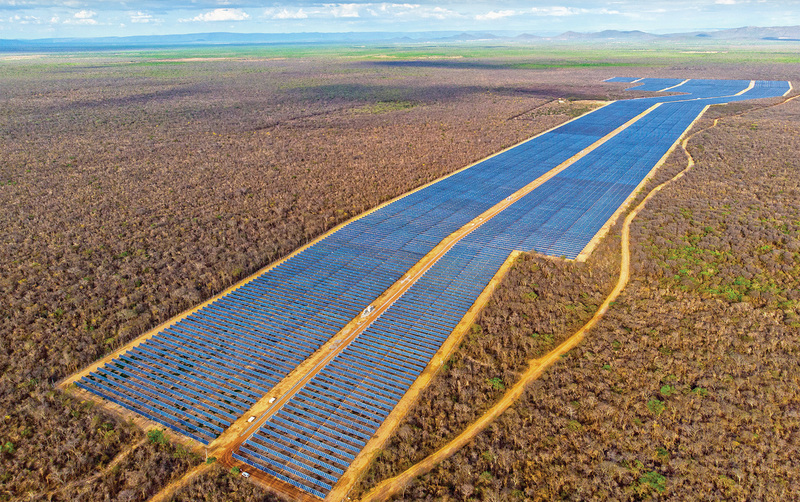 El Naranjal project was awarded a PPA under the first tender round held in 2014 by UTE specifically for solar PV projects. It was commissioned in May 2017. 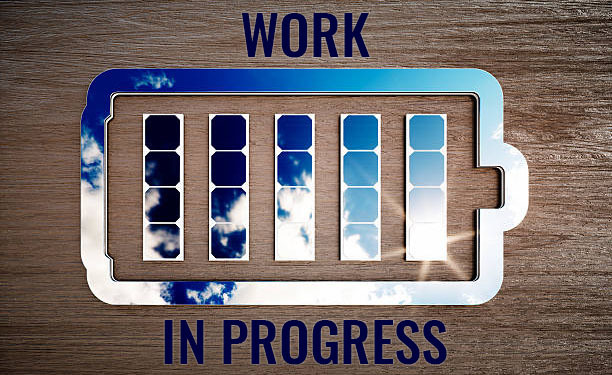 Litoral project was awarded a PPA under the first tender round held in 2014 by UTE specifically for solar PV projects. It was commissioned in May 2017. Juazeiro project is in an advanced construction stage with expected COD by Q4 2018. São Pedro project was inaugurated in January 2019 and is under operation since December 2018. Sol do Futuro is currently under construction with expected COD by Q4 2018. 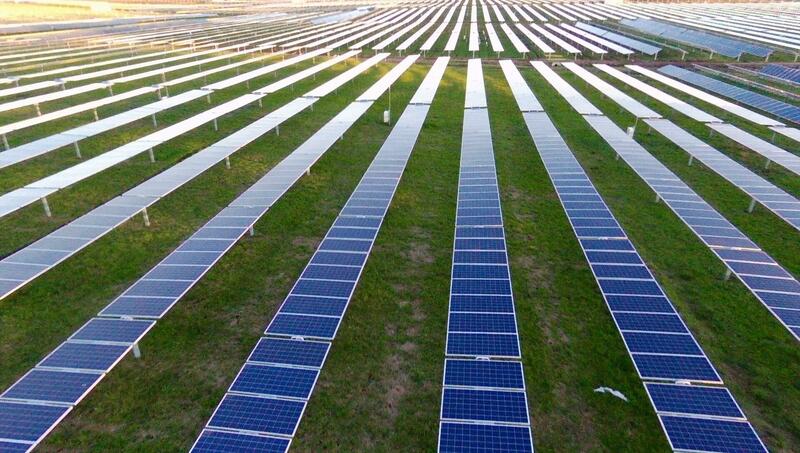 Sertão Solar is a recently contracted project with expected COD by 2020. Guajiro project is currently on advanced development stage. Expected COD by mid-2019.